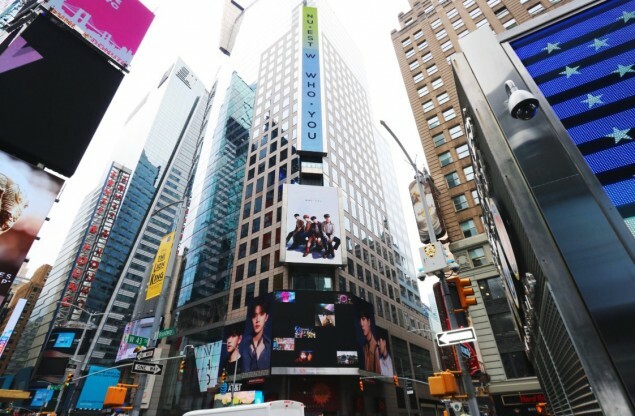 NU'EST W�thanked fans with billboard advertisements in New York City's Times Square! On June 23, NU'EST W shared the below photos on Twitter with the message, "To�L.O.?.E. 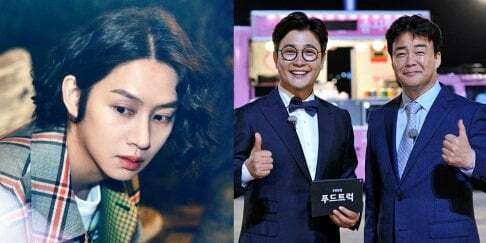 Congratulations on your debut in New York,�L.O.?.Es. 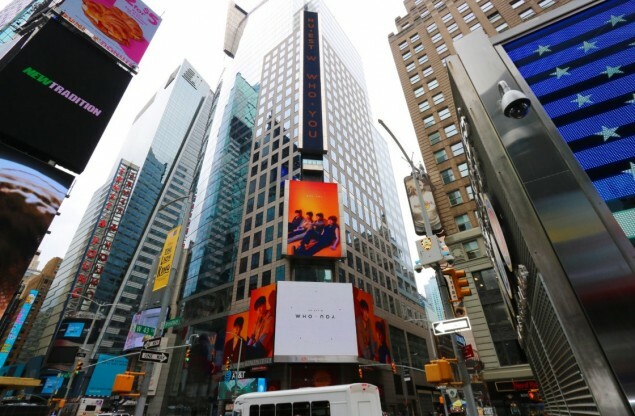 From this moment, a comeback advertisement shows all of our memories together on the Thompson Reuters billboard in New York's Times Square until June 29.�L.O. 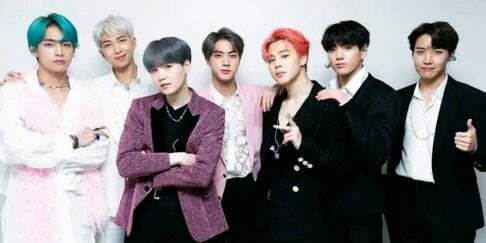 ?.Es have always made us shine. Now it's time for�L.O. ?.Es to shine." 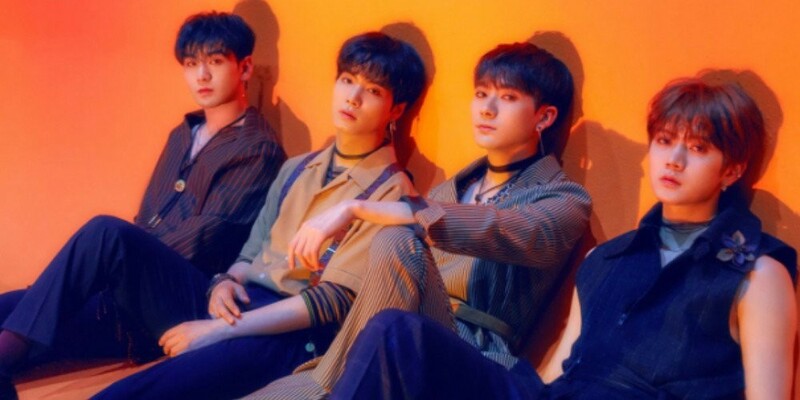 NU'EST W are making a comeback with their album�'Who, You' and title track "Dejavu" on June 25 KST.